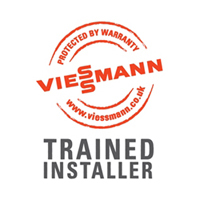 Do you need a plumbing or heating engineer in the North London, Herts or Essex area? 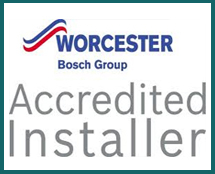 We are a professional company, dedicated to the highest standards in every aspect of performance, with over 25 years experience in the gas, heating and plumbing trade. We undertake all plumbing and heating work, and consider no job too big or small. Please contact us for a free quotation. 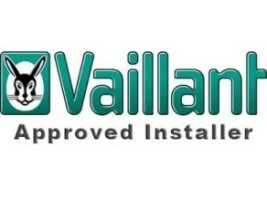 If your boiler is experiencing problems then perhaps it’s time for a brand new one? Don’t leave it until it’s too late before having your boiler inspected this winter. Eco-Smartgas Heating & Plumbing Ltd is the name to remember for all of your boiler installations, inspections, repairs and maintenance. Don’t be caught out by the cold this year, ensure your property is warm with a full boiler inspection and if necessary, a completely new boiler installation. Eco-Smartgas Heating & Plumbing Ltd can carry out your gas inspections and award your gas certificate upon successful completion. What’s more, we can also carry out any gas installations, repairs or maintenance that you require. If you are a Landlord with a number of properties you may be looking for a gas safety expert to carry out regular checks on your rental flats and houses. For more information or for a call out don’t hesitate to contact us at any time on 01992 700323 or 07739 372977. © 2016-2019 by Webtexweb Design . All rights reserved.